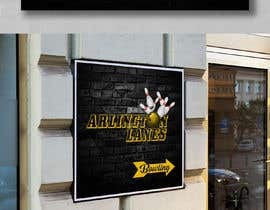 Need to create 1 large banner (8' x 8') JPEG and PDF at high resolution using the attached picture(s)with the crashing pins brick wall with the "LOGO" description. 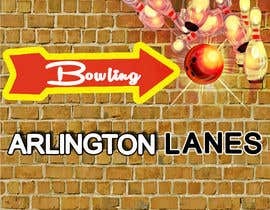 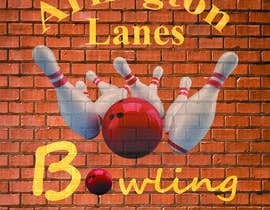 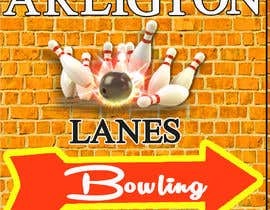 Insert: "Bowling" Arrow (see below into the brick wall design). 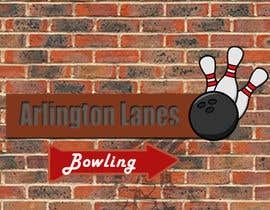 Insert: "crashing pins" into the brick wall design. 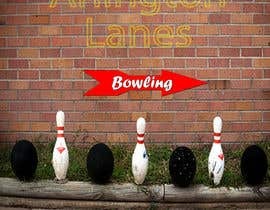 Hello CH, Do you need brick wall in the background? 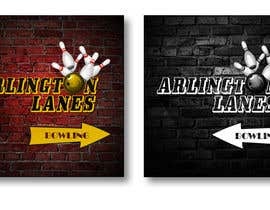 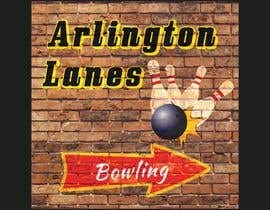 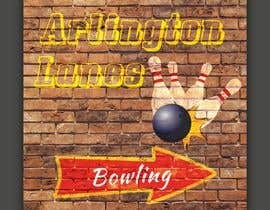 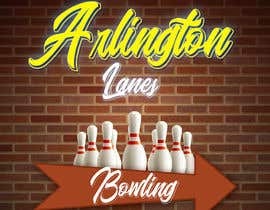 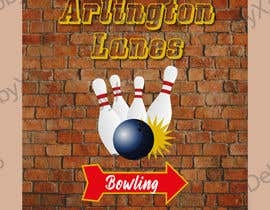 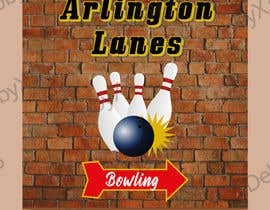 Name: Arlington Lanes on the top. 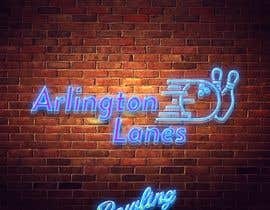 Please submit your logo design.